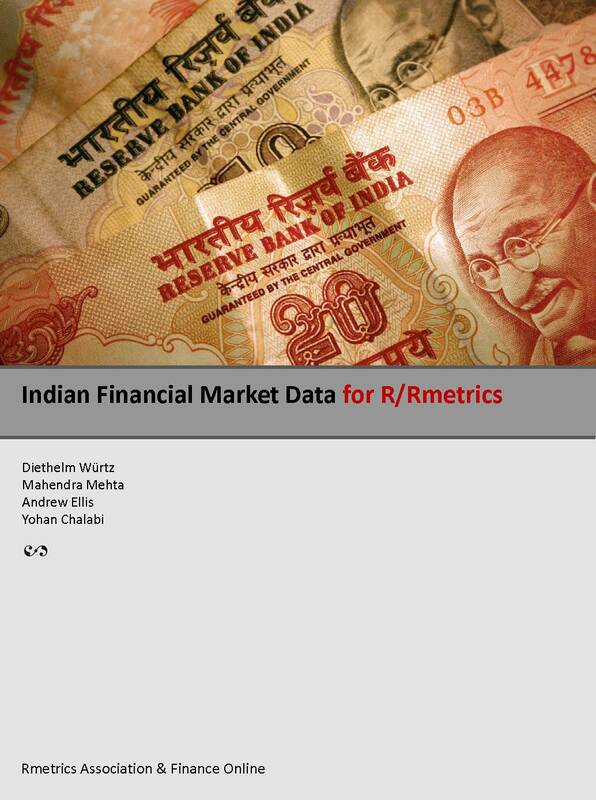 This is a book about data management of Indian financial market data for R/Rmetrics. It is especially suited to students, academics, and researchers who have otherwise no access to Indian financial market data. This Rmetrics eBook comes with dozens of examples showing how to efficiently access data from the internet. Mahendra Mehta is the Chairman and Managing Director of the Neural Technologies and Software Pvt. Ltd. He holds an Electrical Engineering degree from the Indian Institute of Technology, Kharagpur (India) and a Doctoral Degree from Indian Institute of Technology, Mumbai (India). He currently teaches Financial Mathematics & Financial Engineering at S P Jain School of Management. Dr. Mahendra is the President of the Rmetrics Asia Chapter.